SKU: 43-320. 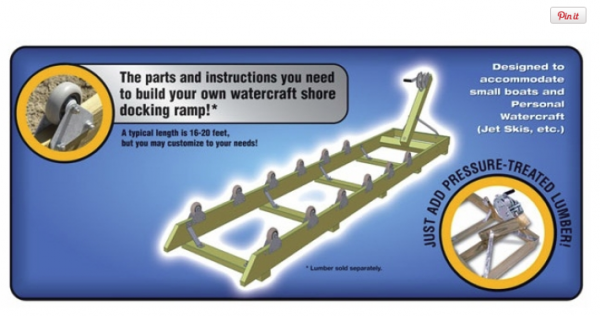 Categories: Roller Ramp Kits, Roller Ramps. Kits include winch, cable with hook, rollers, axles, brackets, bracing, fasteners and complete instructions. 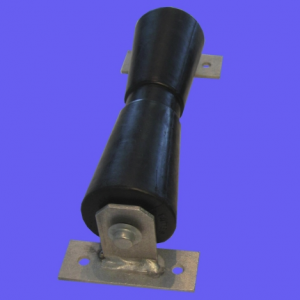 All metal parts are hot dipped galvanized or stainless steel.